Therapeutic Research Center is the leading advisory service on drug therapy and medication management. Every month over 400,000 prescribers, pharmacists, and pharmacy technicians rely on our recommendations to help them improve medication use, prevent medication errors, and improve patient care and outcomes. Our recommendations are viewed as the most trusted, relevant, practical, and unbiased advice these healthcare professionals can get and use in practice every day. However, we offer so much more than our Letters. PL Charts: summaries of drug classes, adverse reactions, interactions, and more. PL Patient Education Handouts: down-to-earth info for patients on safe and effective use of medications, supplements, devices, and more. PL Rumor vs Truth: get the facts behind hot topics patients are asking about. 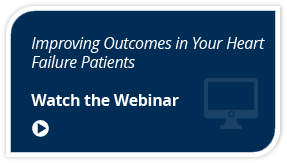 TechToolbox > See how we bring pharmacists and techs together to improve care and outcomes. Special Report > How to Get More 'Wow's!' 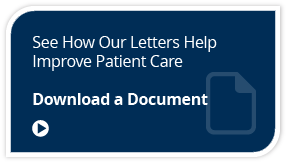 from your Patients: Discover how we help prescribers improve patient compliance, avoid costly medication errors, and prescribe cost effectively.